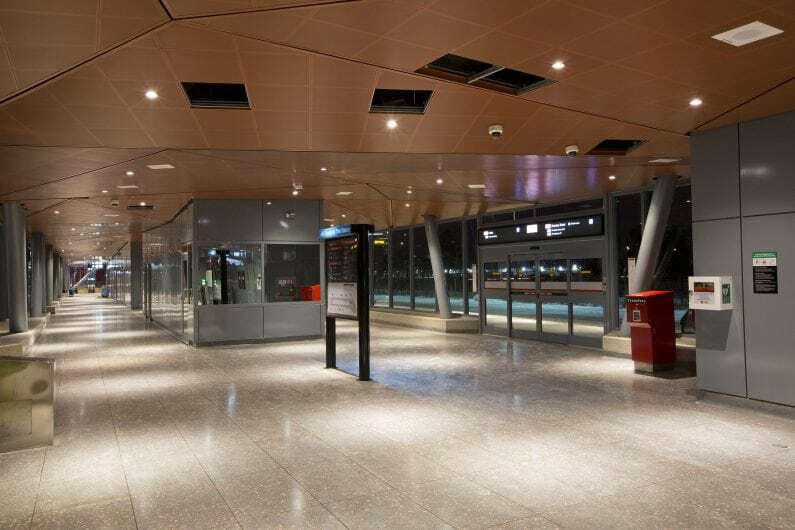 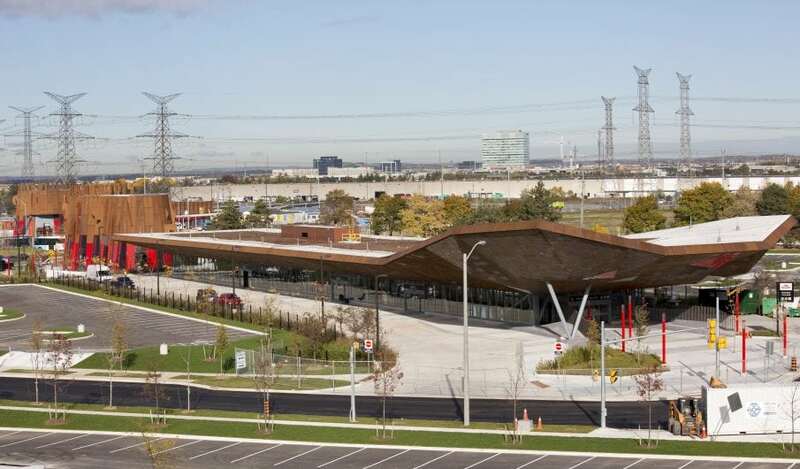 Pioneer Village Station is a brand new transit hub straddling the northern border of Toronto. 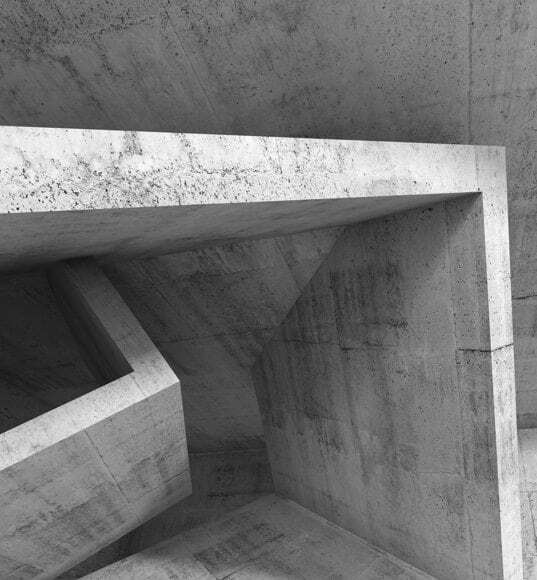 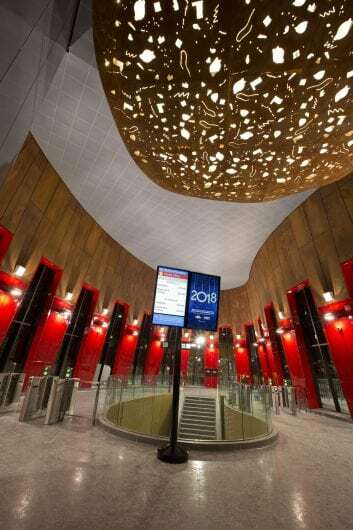 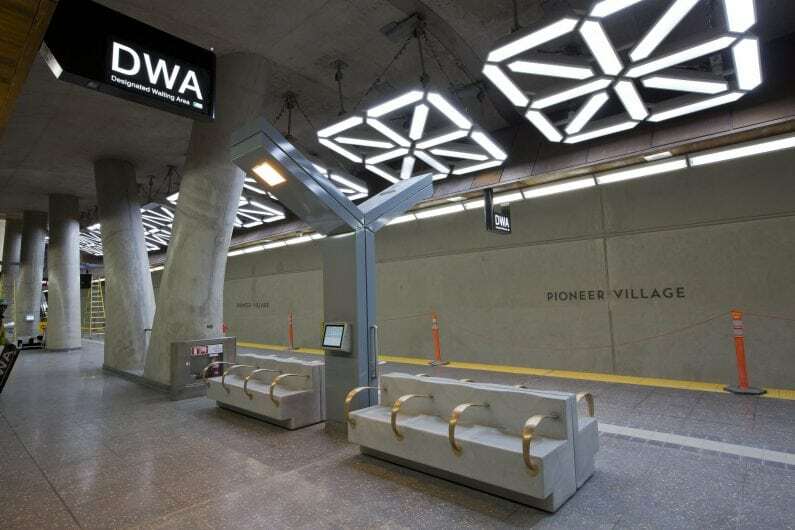 This project forms part of Toronto Transit Commission’s (TTC) $3.2 billion, 8.6km subway extension called the Toronto York Spadina Subway Extension (TYSSE), which includes six new stations. 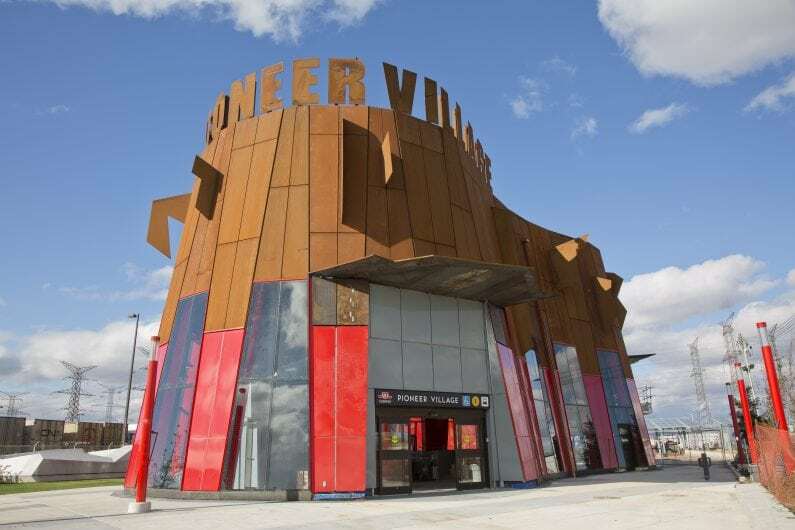 Pioneer Village Station and the TYSSE connect the downtown core to the booming Greater Toronto Area with an underground subway, commuter parking lots, and local bus routes.